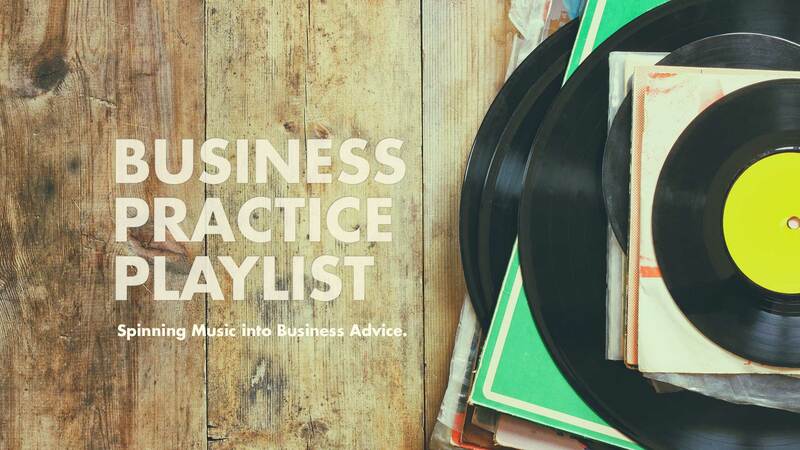 The Business Practice Playlist takes an alternative spin on music, mixing it into business advice for people working creative fields. 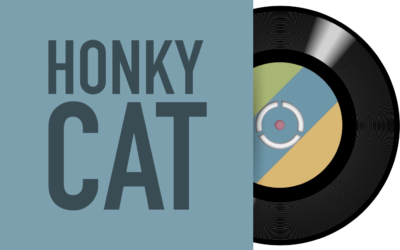 While I write many of them, guest Blog Jockeys are invited to lay down some verse highlighting song-inspired ideas in their work lives. We can all learn so much from each other, and everybody likes music, right? Hi. I’m Kelley Buttrick. Songs have always spoken to me, though not always the way the lyricist intended. 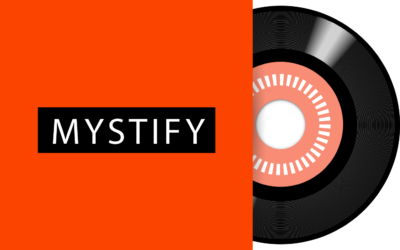 While some people use music to inspire workouts and love stories, as a voiceover talent running a creative business in the gig economy, I use music as business practice inspiration. 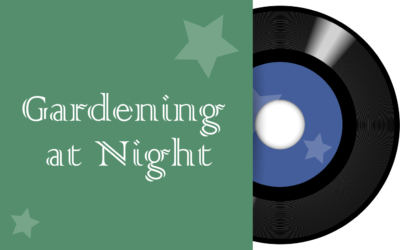 The Revivalists sing about lost time, while DJ Kelley Buttrick ponders the advice she would give to her younger self. A. Kenyatta Greer discusses this Des’Ree song and how it relates to raising creative children modeled from fearlessness, curiosity, love. 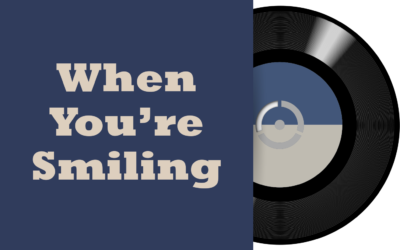 Kelley Buttrick discusses how this Louis Armstrong single is proof that a genuine smile should be a part of everyone’s business toolbox. 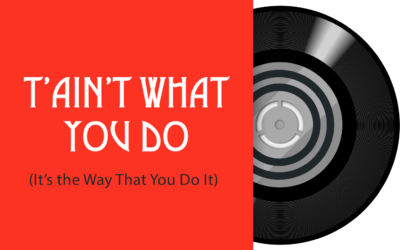 DJ Kelley Buttrick talks about how this Ella Fitzgerald song shares some great advice that absolutely works for running a successful business. 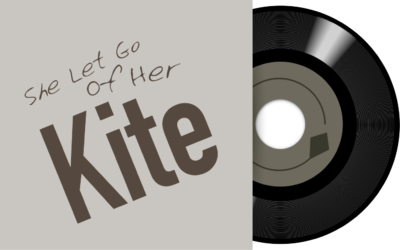 Laura French talks about this Amanda Shires song and how it could represent the joy and freedom that comes from letting go. 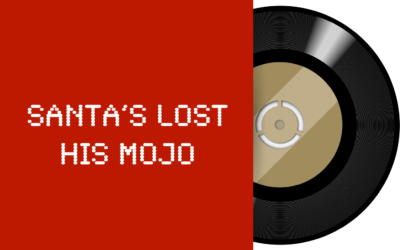 DJ Kelley Buttrick talks about finding your mojo amid holiday chaos and ways to keep your business jolly. 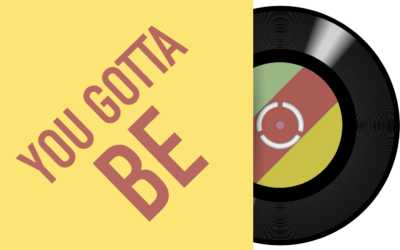 Jimmy Eats World sings about feeling excluded, while DJ Kelley Buttrick dives into ways to fight Imposter Syndrome. 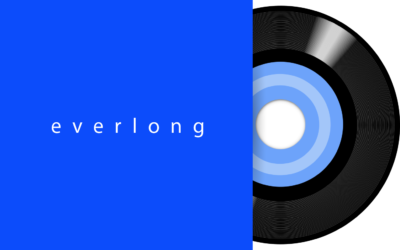 DJ Joe Schum talks about how this Elton John classic focuses on change and moving forward toward something bigger and better. 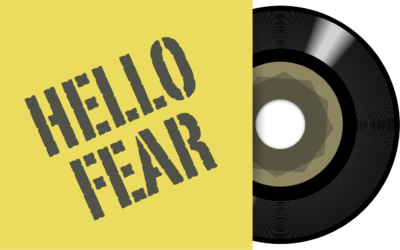 In this Dear John letter to fear, blogger A. Kenyatta Greer discusses Kirk Franklin’s song and how you can warn fear not to ever come back. DJ Kelley Buttrick recalls the memories of her best friend and guide Zak Miller. 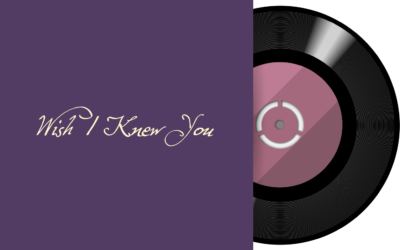 DJ John Spalding discusses this R.E.M. gem as a metaphor for running a successful consulting/freelance practice. 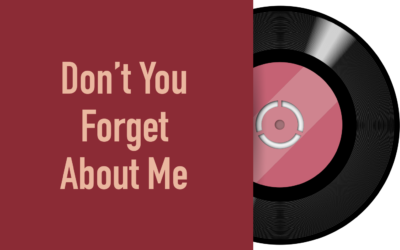 A Simple Minds song reminds DJ Kelley Buttrick about keeping it very personal or you might be dancing alone. 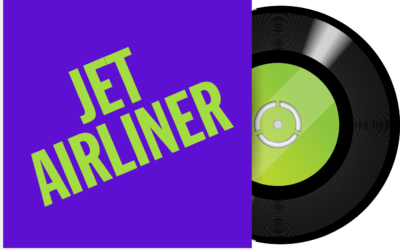 The Steve Miller Band sings about airplanes, while DJ Kelley Buttrick baits the hook with a travel question. 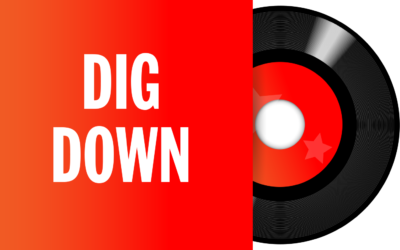 DJ Corey Davis talks about the power of finding something that you can look forward to doing and the success that will come with it. 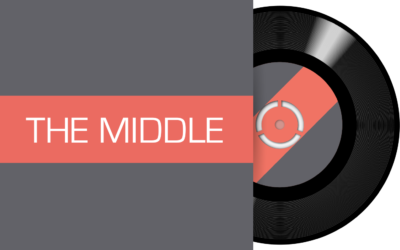 Muse wasn’t talking about facing a challenge, but DJ Kelley Buttrick mixes their political statement into business advice. 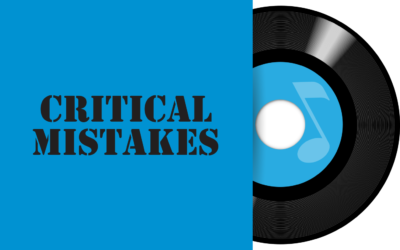 888 focused on a felony, but DJ Kelley Buttrick spins the question what can we learn from our business mistakes?